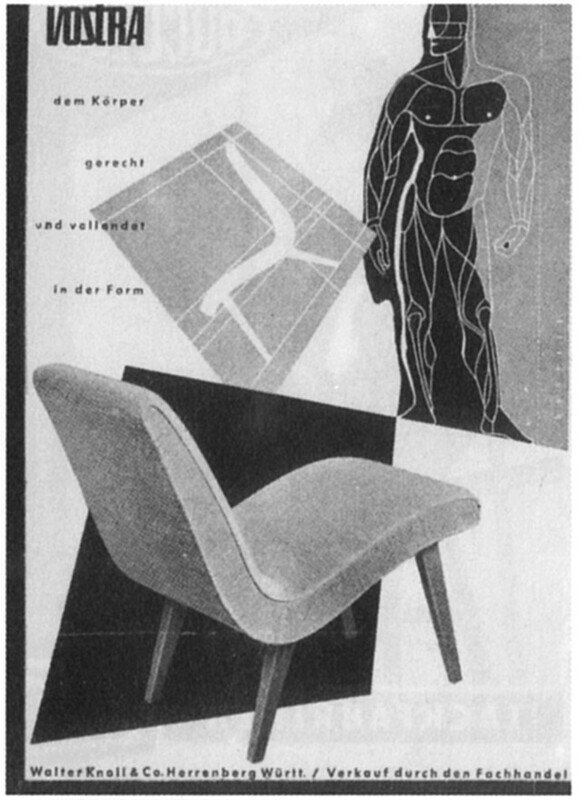 In the late 1940s, Walter Knoll, the founder and owner of the eponymous German furniture brand, was faced with the challenge of finding new designs to revive his company at a time of scarce materials and labour after the Second World War. He wanted to promote a modern way of living, while keeping his ideals of guaranteeing quality and setting new standards in design. The answer came in the form of a small chair known as the Vostra. 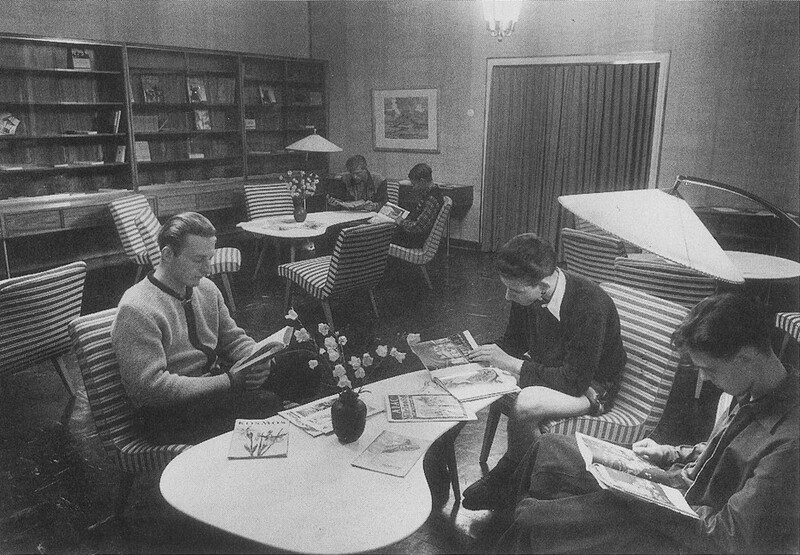 In 1947, Walter’s son Hans, who had emigrated to the US in 1938 and set up his own furniture company there, sent him several samples from his successful collection, including the Vostra chair, a seat made from beech designed by the Danish-American designer Jens Risom, for the start of the new production. Walter created a new version of the chair, replacing the webbed straps that formed the seat and backrest with upholstery and adding piping along the seams to accentuate its clean lines, creating the form it is known for today. With its relaxed mood, confident lines and uncomplicated shape, the chair chimed with optimistic, hopeful attitude of the postwar era and embodied the new forward-thinking approach to design that was emerging at that time. 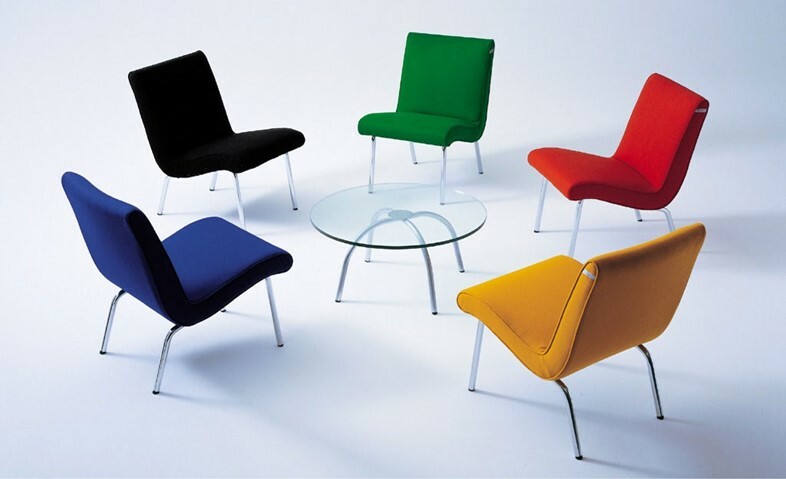 Designed as a piece of casual seating for informal social settings, with slanted tubular metal legs and soft lines which create its unfussy, streamlined look, the chair is the picture of modernity, an efficient, functional seat with a feeling of lightness, while its slightly sloped backrest and seat allows the sitter to recline or sit forward in comfort.